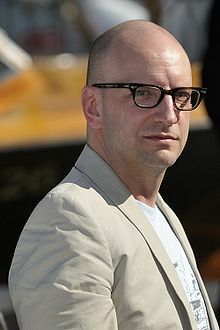 Steven Andrew Soderbergh (/ˈsoʊdərbɜːrɡ/; born Januar 14, 1963) is an American film director, screenwriter, an producer. He is conseedert ane o the foondin pioneers o the Independent Cinema muivement an amang the maist acclaimed an proleefic filmmakkers o his generation. This page wis last eeditit on 6 Mey 2018, at 06:05.